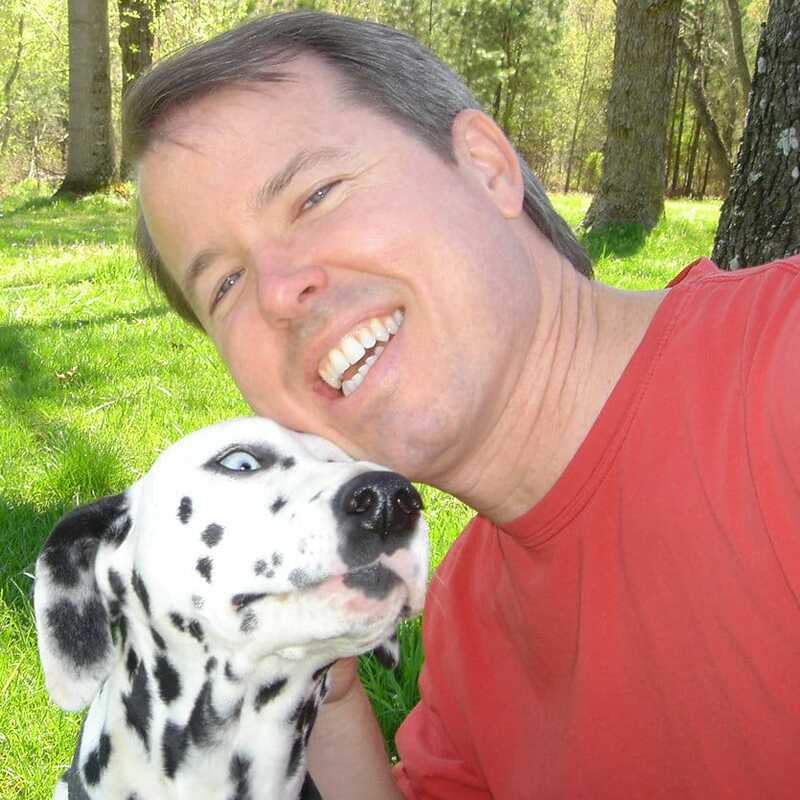 I’m Glen Woodfin, website designer and SEO specialist. I’ve been creating sites and getting them to rank well in Google searches for 10 years. The number one question is likely, “how much does it cost to have a website made”? Most sites I build for $200 to $1000 USD. I usually tell people to name their price and I’ll do everything I can to match their budget. I build the sites myself. If you need more complex sites, I have a team where we build challenging sites which can cost thousands. The purpose of this Acapulco Web Design site is to attract people that need more affordable sites; however, if you need something very difficult, my team has you covered. Typically I can build your site in one to three weeks depending on my workload. Yes I can create a logo if you need one, though I don’t consider myself an expert graphic artist. I made the Acapulco Web Design logo that you see featured prominently at the top of this page. Sites I build are created for all devices whether one is using a desktop monitor, a tablet or a mobile phone. I use responsive themes which optimize the content based on the size of one’s screen automatically. Look at real sites that I charged between $200 and $1000 to build. Most of the one’s I’m sharing were near the $400 to $600 range. I made them 100% by myself. The site you’re on right now is loud & zany, but you’ll see, I can create any mood you wish.